​Cardiff City have not yet begun to consider alternatives to record signing Emiliano Sala, after the 28-year-old went missing on Monday just days after his £15m arrival from Nantes. 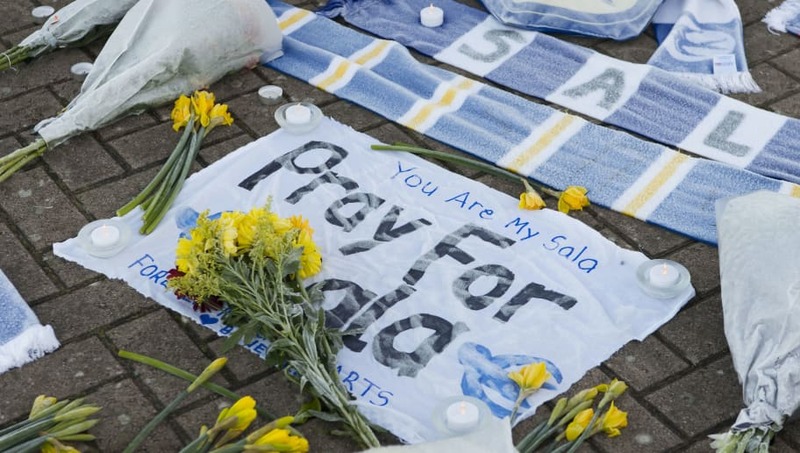 The striker signed last week, but a flight transporting him over the English channel went off the radar, and search and rescue efforts were today called off due to the low chances of finding Sala or the pilot alive. ​The Times say the club is still in a state of mourning, and have not yet begun to consider transfer alternatives at this stage. ​Cardiff have also been told by an insurance expert that they are unlikely to be able to recoup the fee. There were reports that they could be given a transfer extension beyond the January 31st deadline due to the extenuating circumstances, but it now appears this is not the case, as chairman Ken Choo says they will have to meet the deadline as normal. "We are still running a business which continues, we still have to meet the transfer deadline," said Choo, via the Mirror. "We have spoken to the Premier League on how tough it is for us to cope given there are eight days to go and we have been watching Emiliano for months and we got it over the line finally.